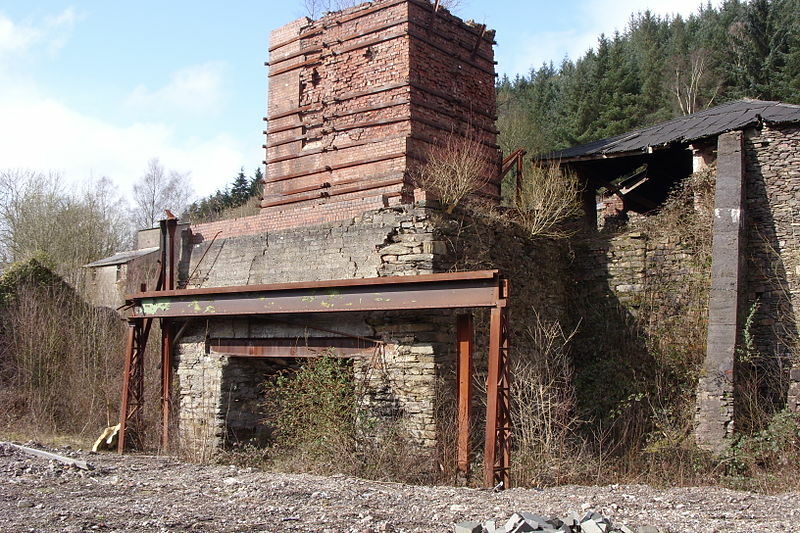 The IHSO project stems from a growing concern, underpinned by the findings of Sir Neil Cossons’ Sustaining England’s Industrial Heritage: A Future for Preserved Industrial Sites in England 2008 report for English Heritage, that publicly accessible industrial heritage sites face an increasingly uncertain future. Many sites are trust owned or operated and are wholly or partly run by volunteers. Common problems include issues of volunteer retention and recruitment, technical skills transfer from an ageing volunteer base, adapting to a radically changing funding and visitor environment, and achieving modern ‘best practice’ conservation, management and visitor presentation standards. The particular nature of industrial heritage attractions, typically combining extensive sites, big and complex historic buildings and additional features such as working machinery, make these challenges especially pressing. Delivery of the project is supported by a Business Plan, key targets from which include providing an advice service, developing support networks, facilitating training opportunities and programmes, undertaking national funding bid development, advocacy and celebration of best practice, and building new partnerships within and beyond the heritage sector.